Gluten-free: food fad or alternative remedy? 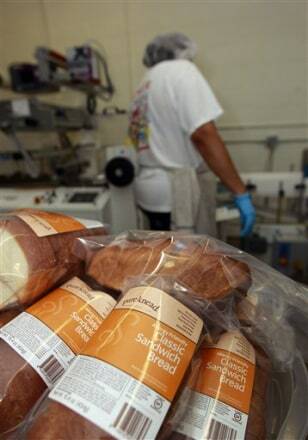 A worker packages gluten-free bread July 14 at Pure Knead bakery in Decatur, Ga. A decade ago, virtually no one in the United States seemed to have a problem eating gluten in bread and other foods. Now, millions do and spend more than $7 billion on gluten-free products.